Center for Advanced Studies was established on March 13, 2013 at the University of Rijeka. In its five years long course of action, the Center is performing scientific and research activities in the fields of Social Sciences, Humanities, Architecture and Urbanism studies. It aims to assemble scientists from all over the world with an intention of pursuing scientific and applied research on contemporary subjects, particularly those of relevance for the region of Southeastern Europe. It also strives to create a framework of cooperation and exchange of internationally acknowledged research centers in the region and beyond. The goal of the Center is establishing excellence of regional research through supporting researchers and impeding (permanent) departures of academic workers („circulation and brain gain strategy“). 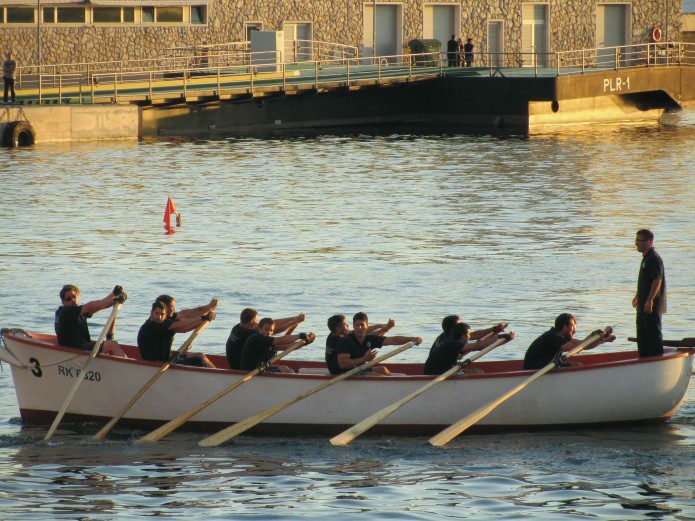 The Center organized and participated in various projects within Croatia and across Europe. Implementation of its activities includes guest lectures, round tables, debates, international conferences, summer schools, research projects and regular stipends for its postdoctoral fellows. In the past five years the Center hosted nearly 50 postdoctoral fellows and it is the only center of its kind both in Croatia and the region. 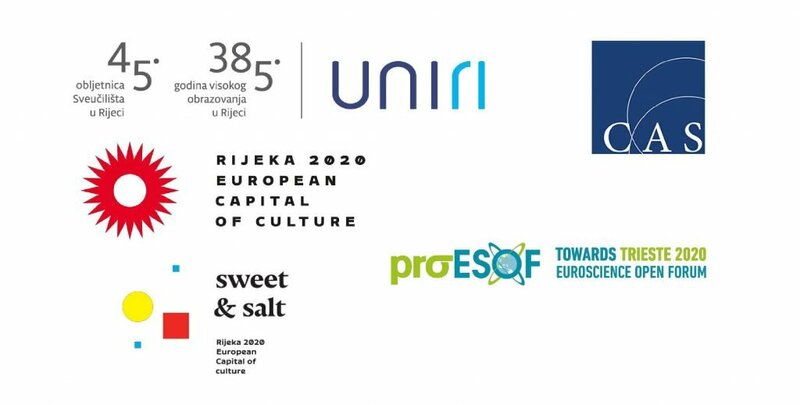 The Center is the lead project host of the Sweet & Salt Flagship within the Rijeka – European Capital of Culture 2020 program. Establishing and incubating the DeltaLab – Laboratory for Urban Reinvention at the University of Rijeka is one of key program activities, including the seasonal Fashion Weeks – showcasing themes of the Sweet & Salt Flagship through various public lectures, exhibitions, round tables, performances, concerts, installations, bottom up actions and more, in the Sweet & Salt zone, leading up to 2020. 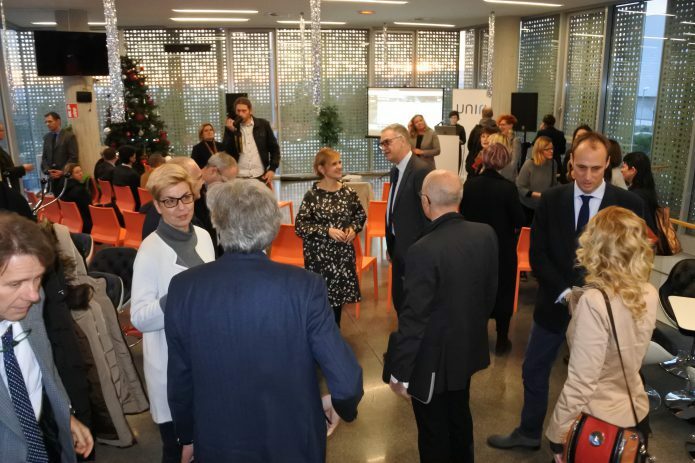 Through the collaboration with the Rijeka – European Capital of Culture 2020 and the Trieste – European City of Science 2020 projects, the Center is planning activities focusing on shared opportunities, fostering future cooperation and strengthening models between the two cities. The Science and Culture: Trieste & Rijeka 2020: University of Trieste and University of Rijeka working meeting was held at the University of Rijeka on Monday, December 4, 2017 with representatives of both universities. In 2020, Rijeka will carry the title of European Capital of Culture alongside Trieste carrying the title of European Capital of Science. 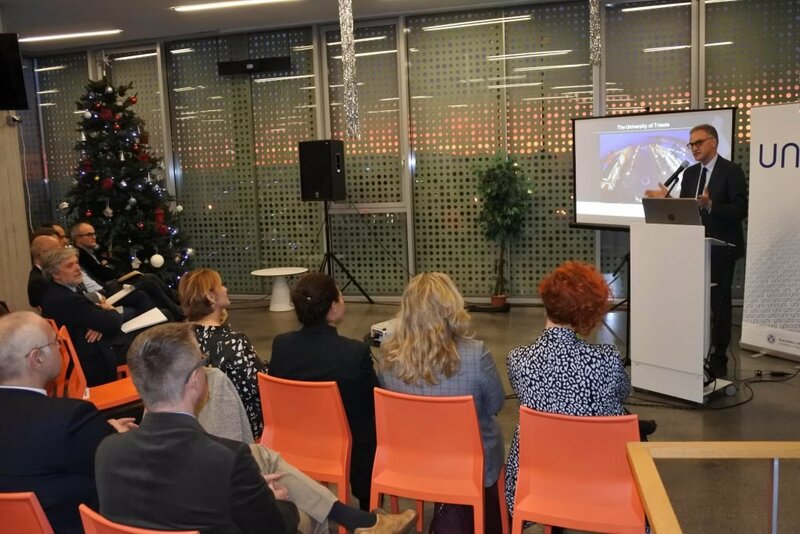 The event’s purpose of strengthening the opportunities arising from collaboration between Trieste ESOF2020 and Rijeka 2020 projects was enforced by presentations of the representatives of Rijeka 2020 project. The meeting was also the beginning of collaboration between CAS SEE and La Fondazione Internazionale Trieste per il Progresso e la Libertà delle Scienze (FIT).